Promote yourself at an Event by hosting a stall. Current opportunities include Thame Christmas Light Switch-on; Thame Carnival; Thame Charter Market Community Fun Day – 3rd Tuesday in August; Thame Food Festival; Thame Town Music Festival. Banners on railings at Market House and Stribble Hills. Prior permission must be obtained, to meet the Terms & Conditions shown below and contained in our Application Form. Position 8: outside Town Hall. Position 9: Market House Railings. Promote yourself by sponsoring one of the towns large events; by donating prizes for events throughout the year; or by taking part – what about a round of golf for The Mayors Golf Day, or putting on a float in the annual carnival? Main events are listed below, or see this 2018 Event Calendar for information about other events throughout the year. Thame Arts & Literature Festival. Take part in our regular ‘Dress to Impress’ competition to tie your shop-window in with events and festivals taking part in the town. 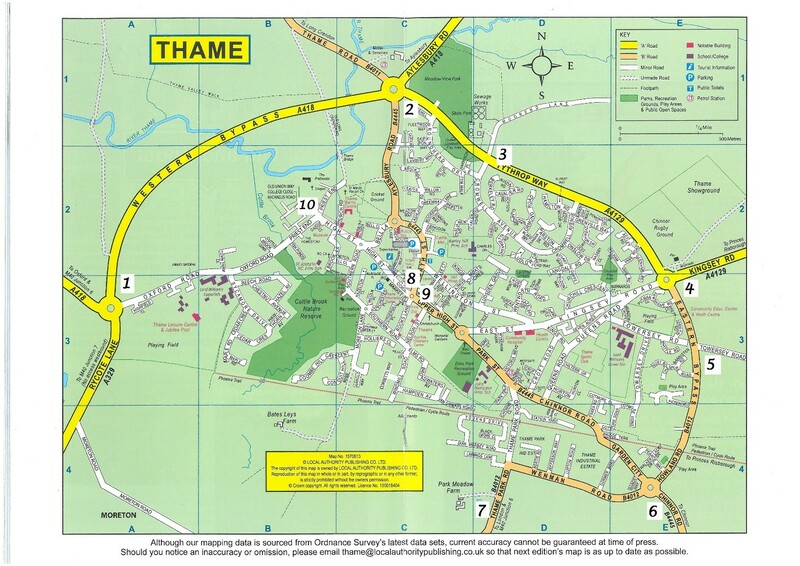 Thame Town Council has responsibility for removing fly posting and monitoring event signage in Thame and the surrounding parish. Any sign which is posted without the Town Council’s prior consent will be removed and retained by the Council for a period of 14 days. Removed signs can be retrieved within this period by contacting the Town Council on 01844 212833. Signs which are not collected in this period will be destroyed. Signs posted by the travelling community are subject to separate legislation. Thame Town Council reserves the right to decide which signs may or may not be displayed within the parish at all times. 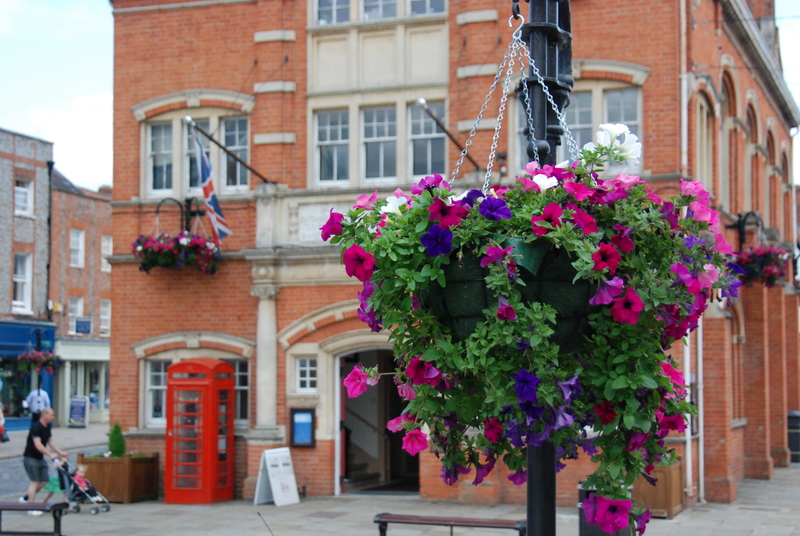 Thame Community groups will be given priority treatment at all times. With the exception of Sponsorship which is subject to alternative Terms and Conditions, Signage may be displayed a maximum of 14 days in advance of the event and must be removed within 3 days of the event taking place. Thame Town Council accepts no responsibility for signs displayed under this agreement. You are responsible for your signs at all times. All Signage designs must be agreed in writing by Thame Town Council before being displayed. Signage must be positioned in a way that is sympathetic to grass cutting needs. are intended purely to advertise goods or services. 11. Thame Town Council regards your privacy as important and any personnel information you give will be used in accordance with the law. Please read our privacy notice at www.thametowncouncil.gov.uk/privacy.